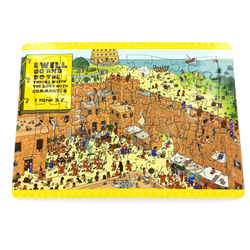 Puzzles are a great activity for the entire family! 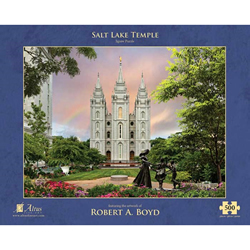 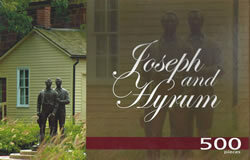 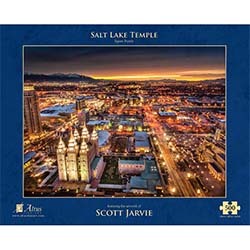 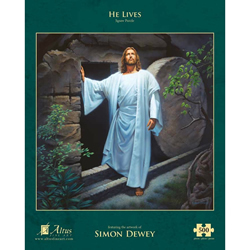 Our collection of LDS puzzles feature many different subjects, from inspiring images of the Savior and temples to fun holiday themes and scripture stories. 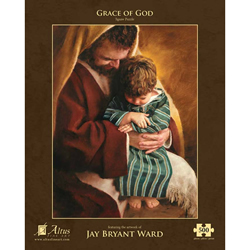 They are perfect for Sunday evenings and General Conference weekends. 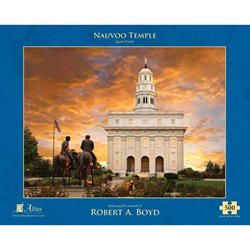 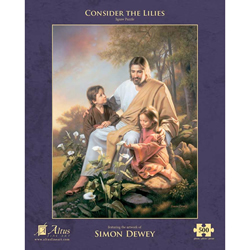 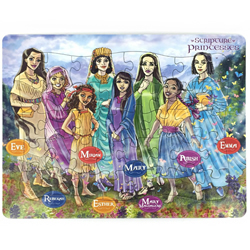 From teachers and parents to primary children and seminary classes, everyone can enjoy our LDS puzzles.